Glycerin is a skin-identical ingredient, meaning it is a substance found naturally in the skin. It works to maintain the outer barrier and prevent dryness or scaling. The benefit in adding glycerin to products, such as Nature’s Aid skin gel, is that it elevates your skin’s natural defense against dryness. That said, it is important not to overdo it as too much glycerin can draw all the water from the lower levels of the skin (dermis) to the upper levels of the skin where it is more easily lost. 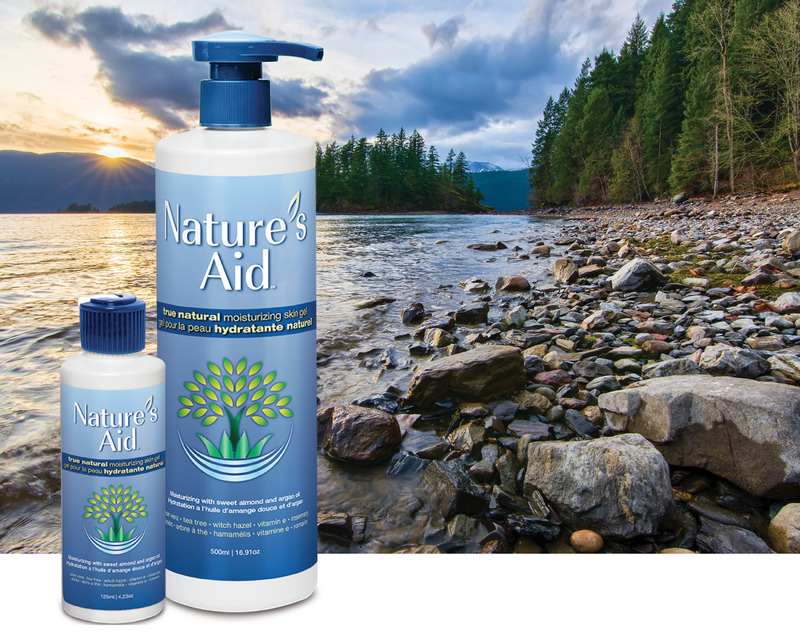 Therefore, we have taken appropriate measures to ensure all Nature’s Aid products contain the ideal amount of vegetable derived glycerin, so they provide just the right amount of moisture without drying out your skin in the long run.